In July 2013 Cammax was awarded the contract to supply the West Yorkshire Passenger Transport Executive (Metro) with smart ticketing kiosks. The contract was awarded under a framework agreement which serves 10 transport authorities. 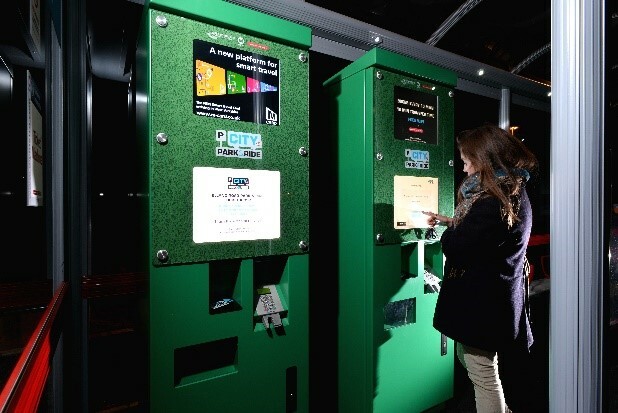 Following several months of design and development, the kiosks have now been successfully installed into the new high profile Park and Ride at Elland Road, Leeds. The Park and Ride site was fast tracked to open in time for the arrival of the Tour de France 2014 and it is hoped that hundreds of cars will be removed from Leeds City centre as a result. The ticketing kiosk will also allow commuters to use their ITSO Smart cards to access a range of products available on the kiosk. The simple to use interface will ensure a quick transaction at the kiosk ensuring queues are kept to a minimum. This will ensure that the members of the public using the Park and Ride facility will have a stress free and efficient way of entering the City Centre. 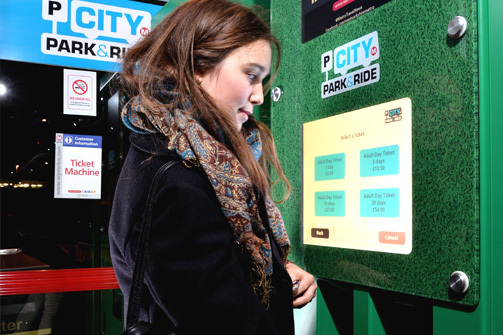 Cammax are very proud of this project and are committed to ensuring the continual development of Smart Ticketing kiosks. We are eagerly awaiting the next phase of kiosks to be rolled out with other Transport Executive groups. For more information on this project please contact us or visit the WY Metro Park & Ride website.